Eastland has been opening a lot of eateries and there are just so many choices. Being hungry meant I needed to eat and quickly. 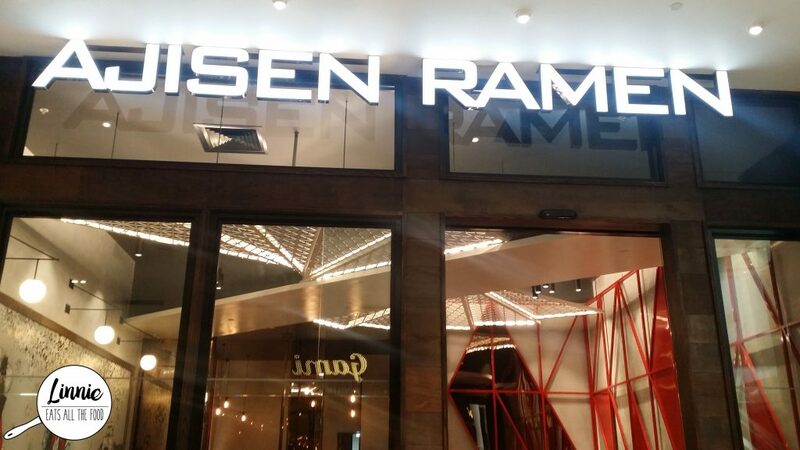 We saw Ajisen Ramen and this is a chain that whips up ramen quickly. In we went and got a table quickly. 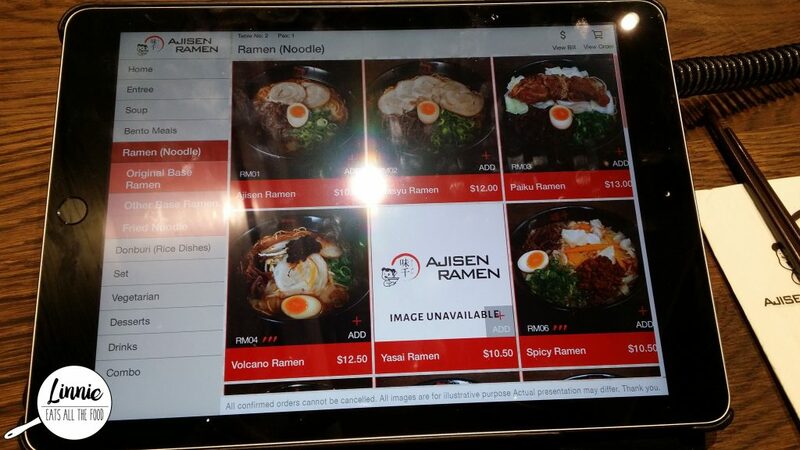 Ajisen Ramen has become so fancy that you use an iPad to order everything you want and need! Technology has gone so far!! One step closer to no human interactions! I got the original ajisen ramen and it was so thick and quite heavy. Great flavour for the price though. 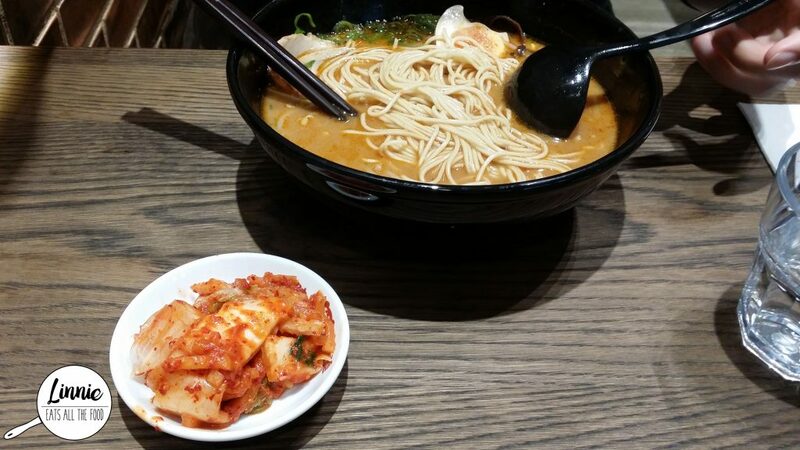 Mr D got the Kimchi Ramen and it warmed him right up. He had everything in his bowl and he loved the flavour. 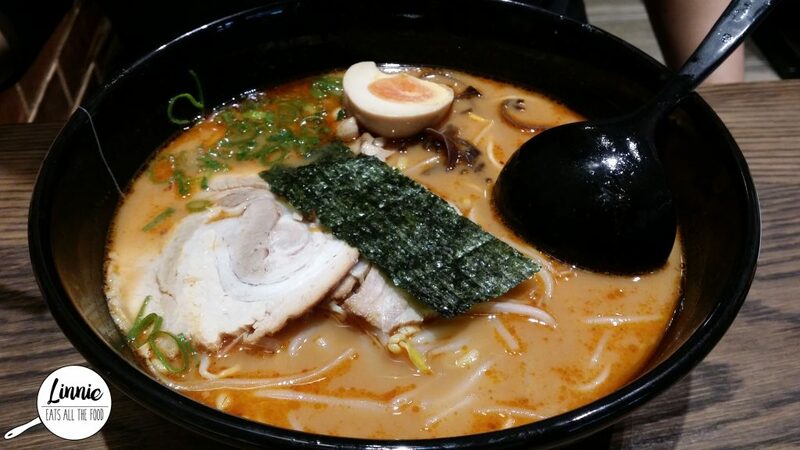 Ajisen Ramen has a few chains around Melbourne and you can count on one thing when you enter one of their eatery – consistency. The service was great, the food came out quick and it fills you up right to the brim. 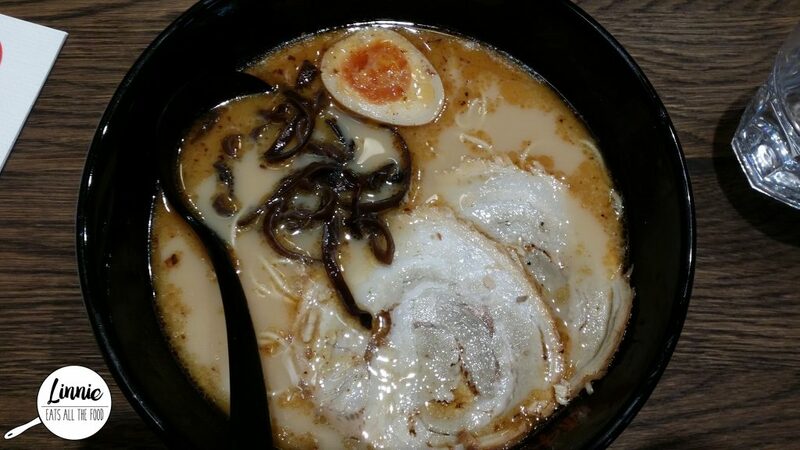 Glad there’s a local ramen joint where if needed, I can satisfy my cravings if I can’t get into the city.